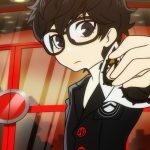 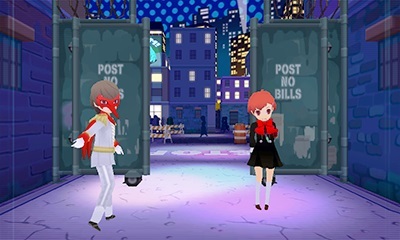 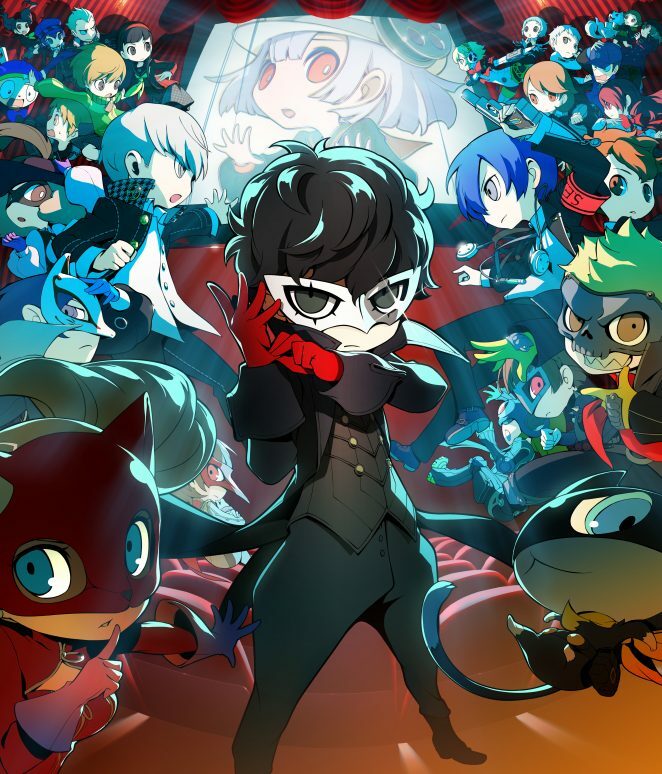 Persona Q2: New Cinema Labyrinth launches for the Nintendo 3DS™ on June 4, 2019! 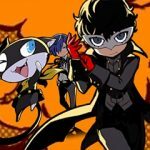 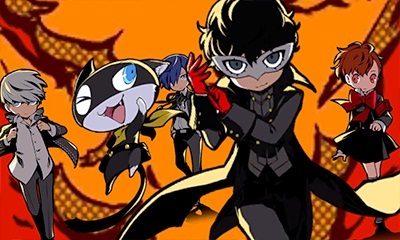 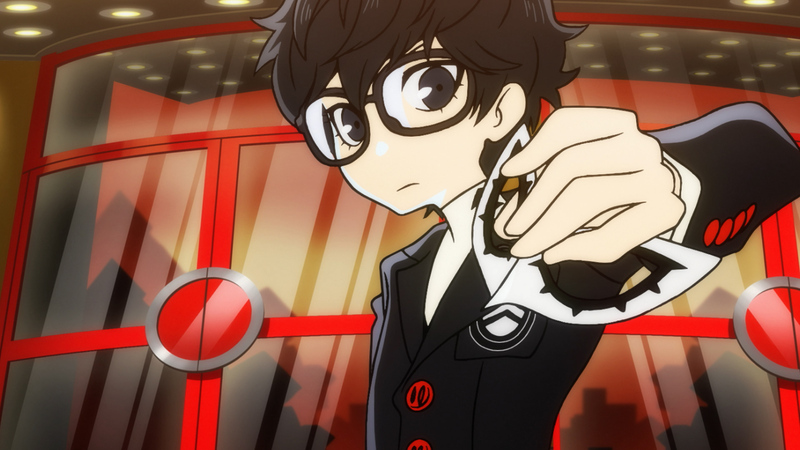 The highly-anticipated sequel to the first Persona entry to appear on Nintendo’s portable platform, Persona Q: Shadow of the Labyrinth, Persona Q2: New Cinema Labyrinth features the return of the iconic casts of Persona 3 and Persona 4, along with the arrival of fan-favorite characters from Persona 3 Portable and Persona 5! 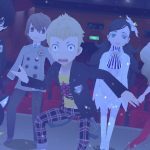 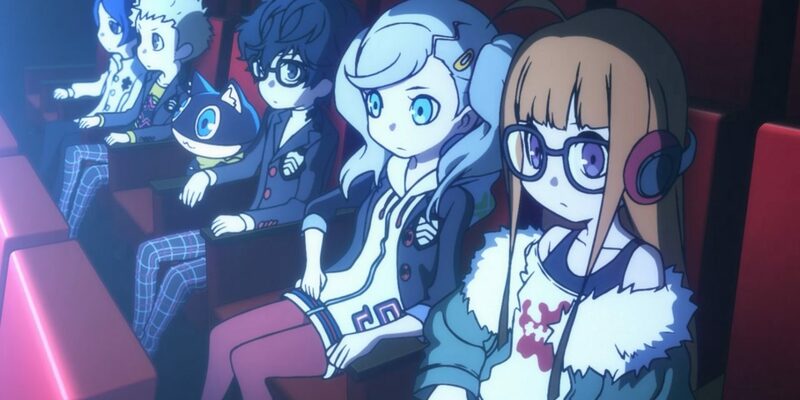 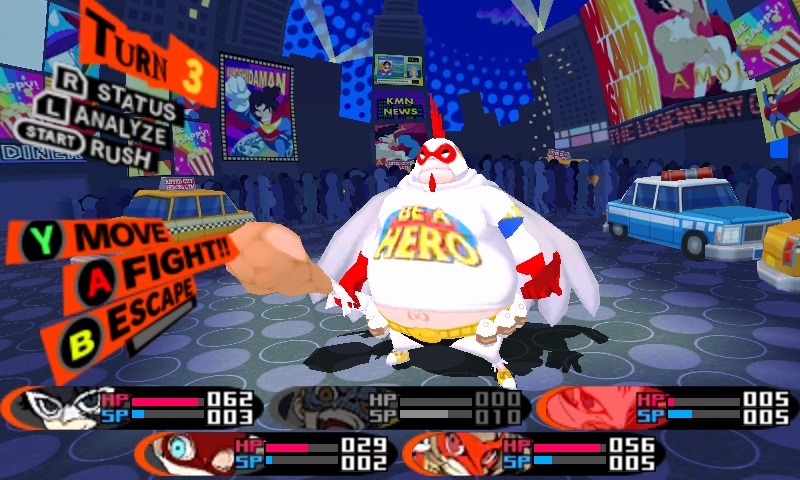 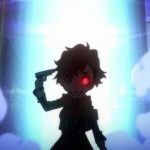 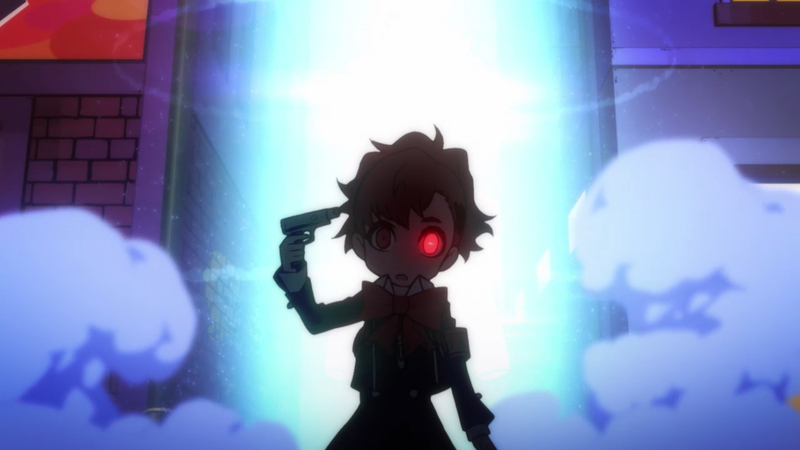 Be sure to watch the\\for Persona Q2: New Cinema Labyrinth. 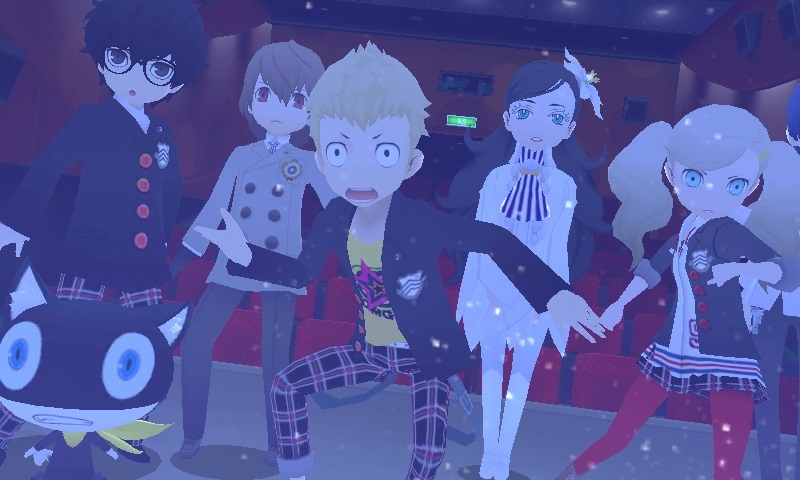 ATLUS is also excited to announce the Persona Q2: New Cinema Labyrinth “Showtime” Premium Edition (MSRP: $69.99)! 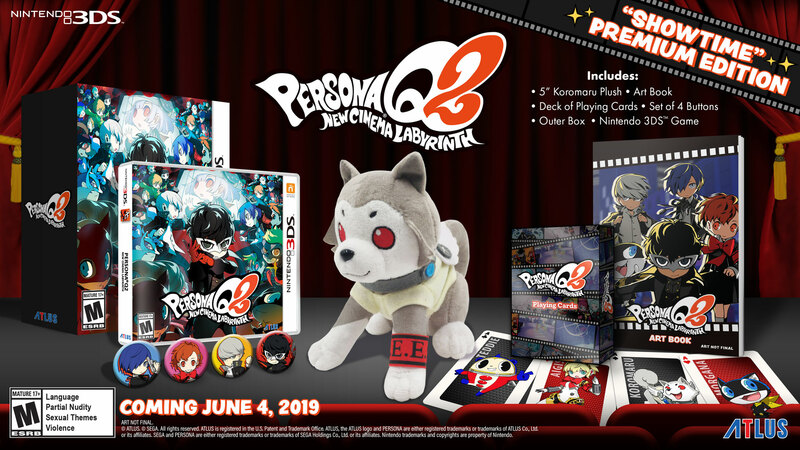 The Launch Edition for Persona Q2: New Cinema Labyrinth (MSRP: $39.99) will also be available for all pre-orders and first-run copies of the game, while supplies last. 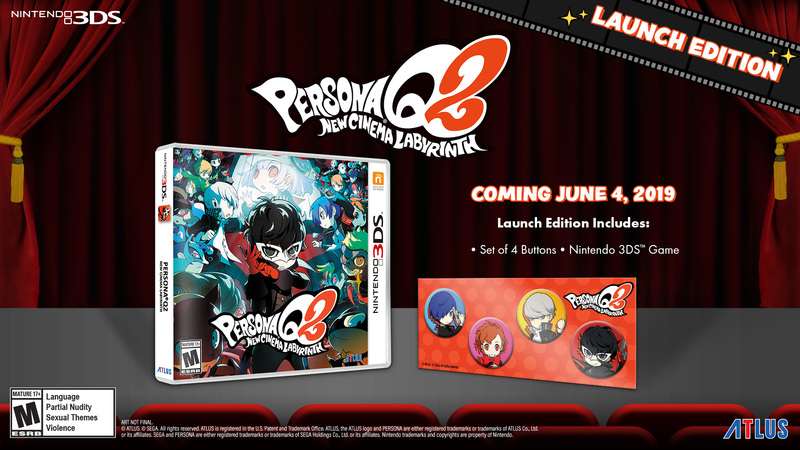 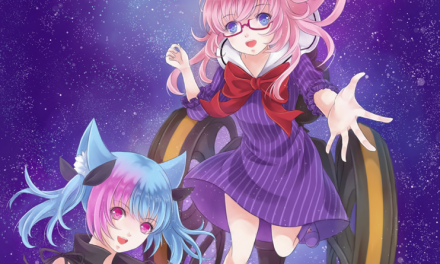 This release will include a Nintendo 3DS™ copy of the game and a set of 4 buttons. 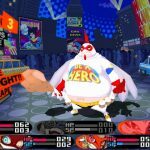 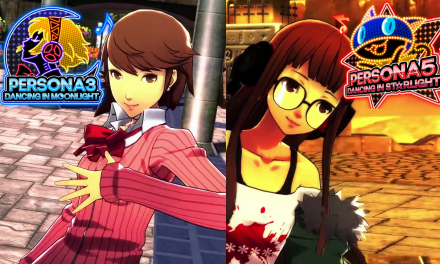 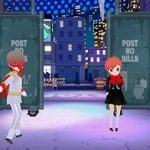 Persona 3: Dancing in Moonlight & Persona 5: Dancing in Starlight Announced!